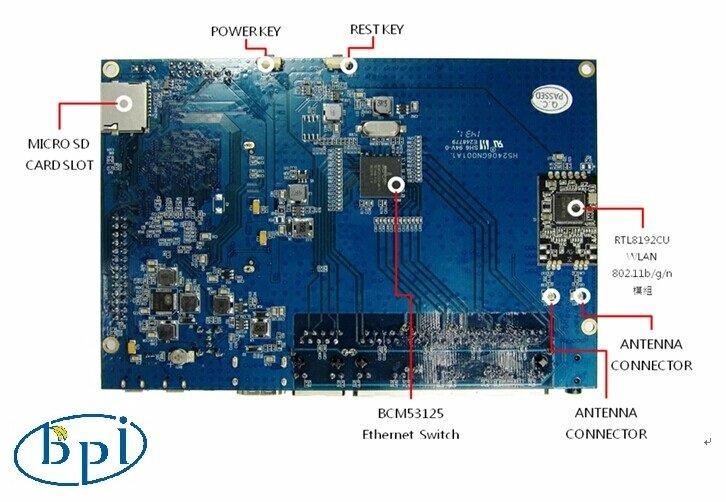 The Banana Pi R1 is a router based Banana Pi running on the same SoC as the M1 Classic Pi. 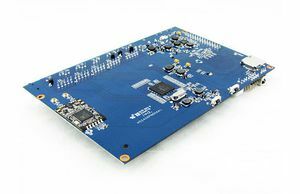 The R1 is a open hardware router that can run on a variety of open source operating systems including OpenWrt, Android, and Bananian. The R1 has slim router form factor with a bay for 2.5" HDDs. It also has 4 Gigabit LAN ports, 1 Gigabit WAN, and 300Mbs wireless N capabilities. the final solution of compulsive modification of HDMI output resolution. As you may have discovered the common configuration method in raspberry pi (such as alteration of /boot/config.txt) does not work on BPI, neither does the modification of cmdline.txt and uEnv.txt especially for some display with converter(HDMI->VGA or HDMI ->IDVI) or some old display devices. just change screen0_output_mode = 5, note , other not do any change. Target System default is BananaPi，its the only choice on that matte.，Please change the device selection under Target Profile. The OpenWrt image supports M1, M1+ and R1. LuCI—>2. 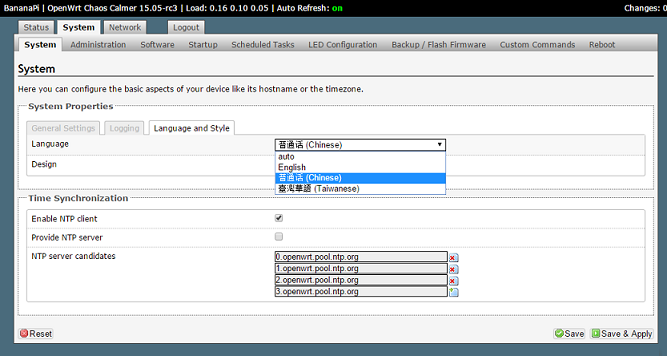 Modules  ---> <*> luci-i18n-chinese   add chinese also you can choose others. 6 Make ,you can add V=s to see more message ,also add -j4 to use quad core to work . 7, use USB Image Tool(http://www.alexpage.de/) burn image to sd，insert BPI and booting it. VM build system - OpenwrtBuild-BPI-R1-VM-V1.0.torrent if you wish to spin up your own version from scratch! Archlinux upgraded from official bpi image. The kernel issues related to kernel / userspace mismatch seem to be gone (such as systemd-sysctl input / output error etc). 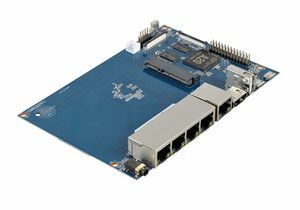 Banana pi as the official partner of Allwinner , must banana pi product use Allwinner chip design . 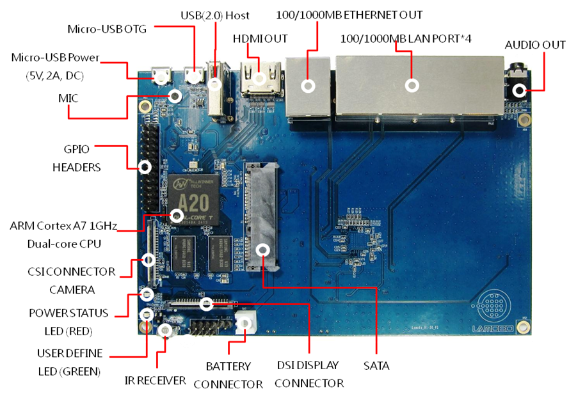 such as A20/A31S/H3/H2+/A64/A83T , and FreeBSD have support many Allwinner . 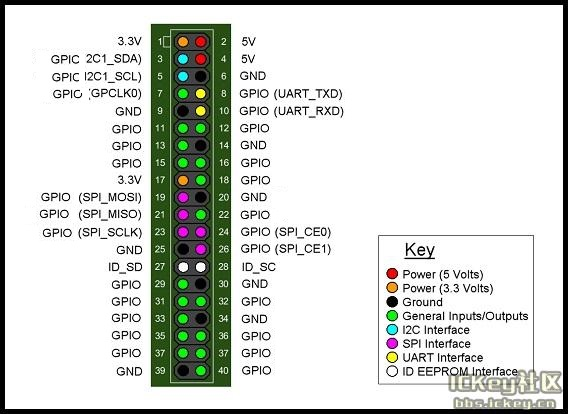 so easy to use on banana pi board. This page was last edited on 24 March 2019, at 19:19.